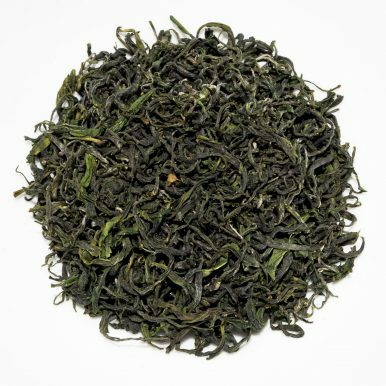 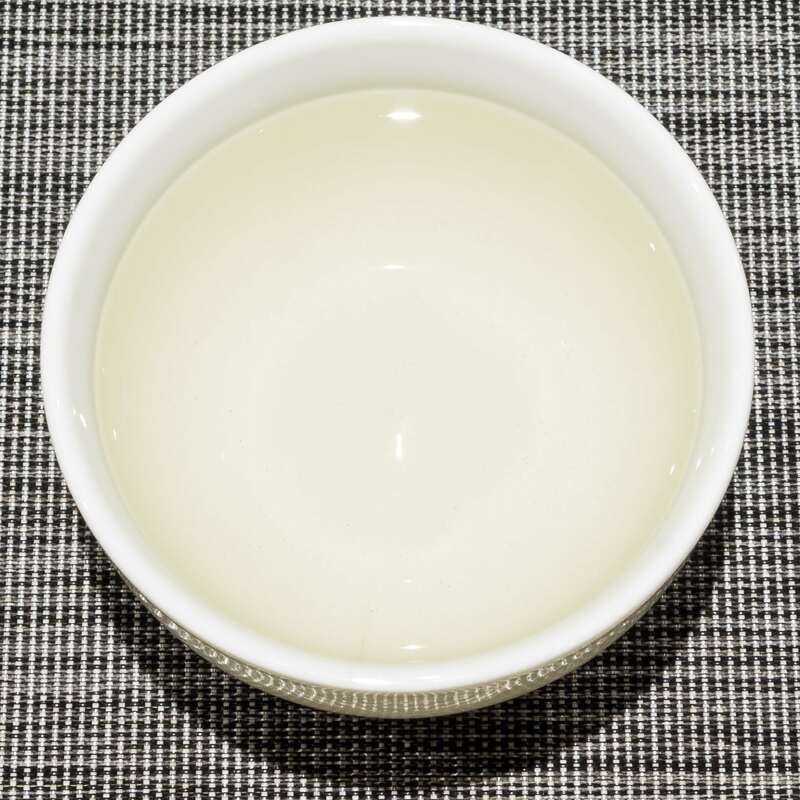 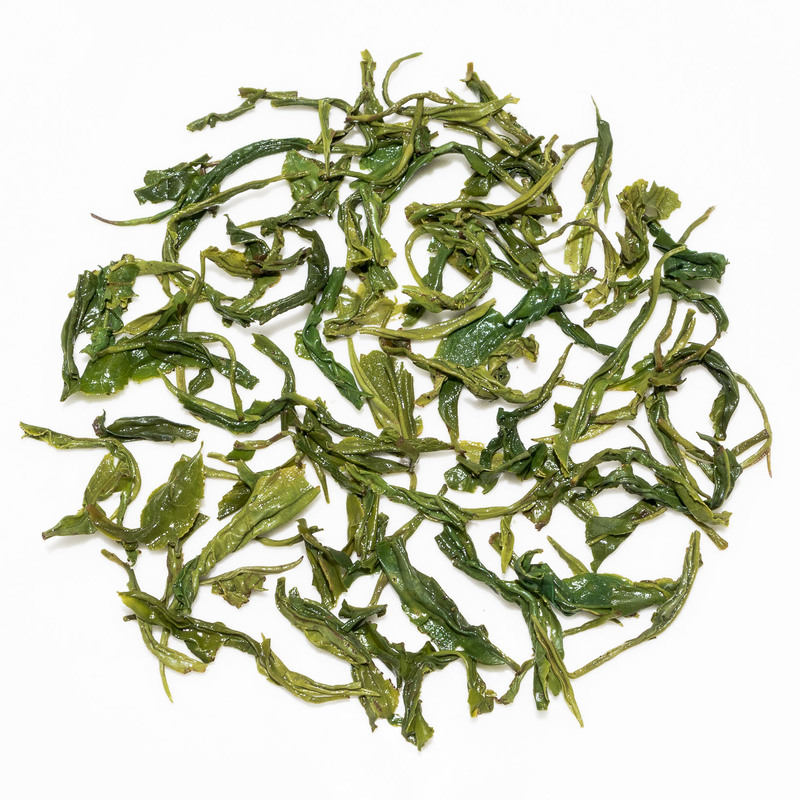 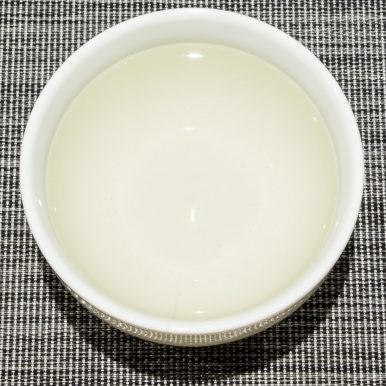 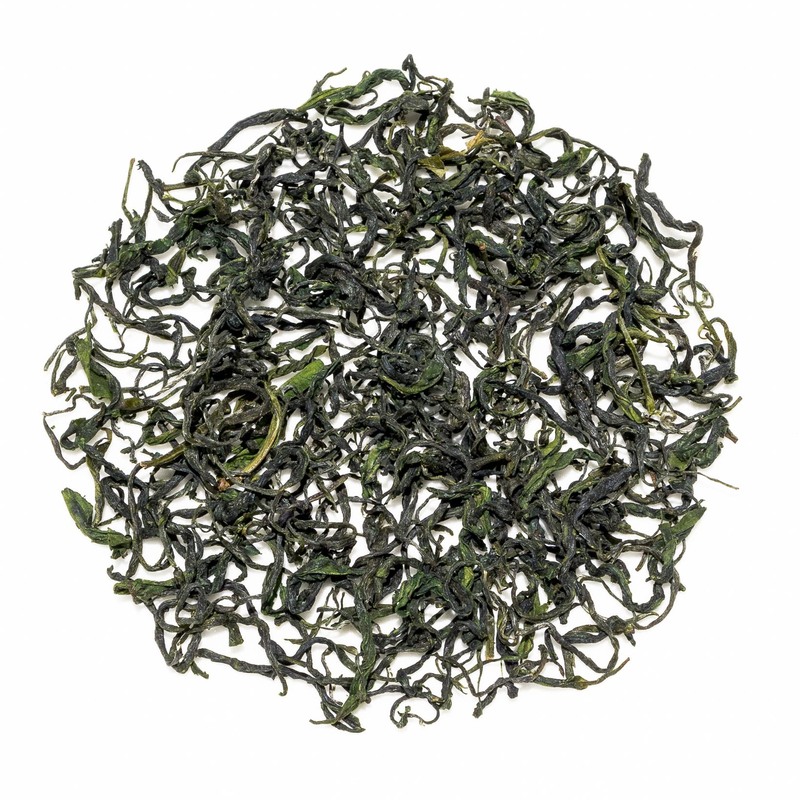 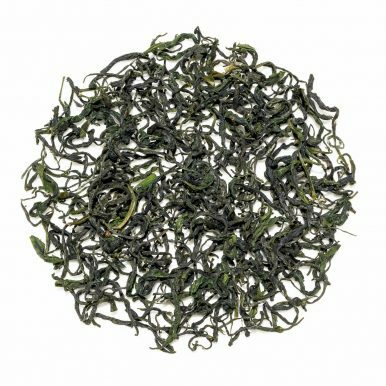 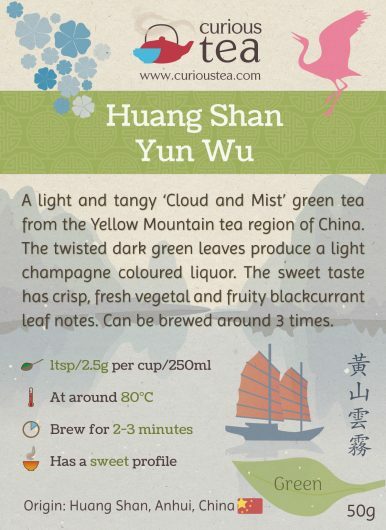 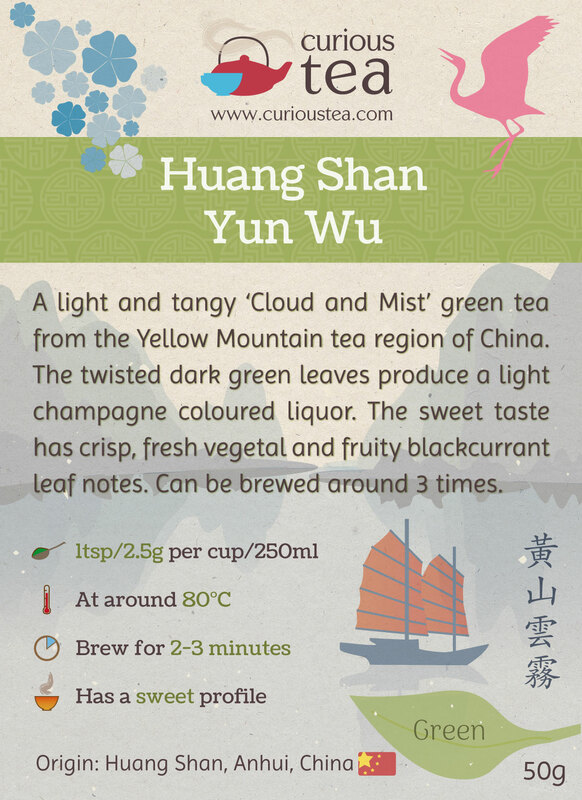 Huang Shan Yun Wu, known as ‘Cloud and Mist’ is a light and tangy green tea from the Yellow Mountain tea growing region of China. 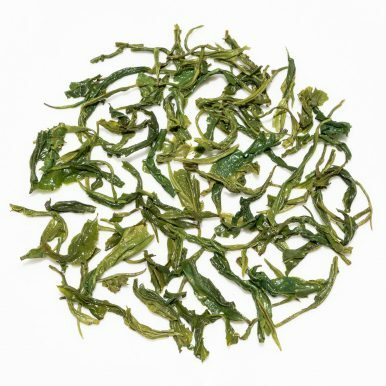 Twisted dark green leaves produce a light champagne coloured liquor. The sweet taste has crisp, fresh vegetal and fruity blackcurrant leaf notes. 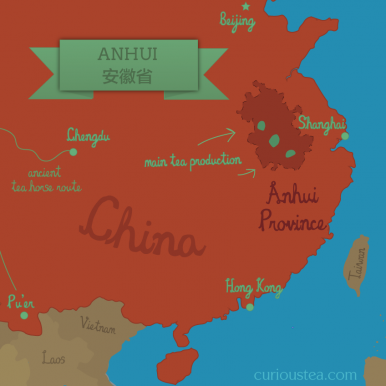 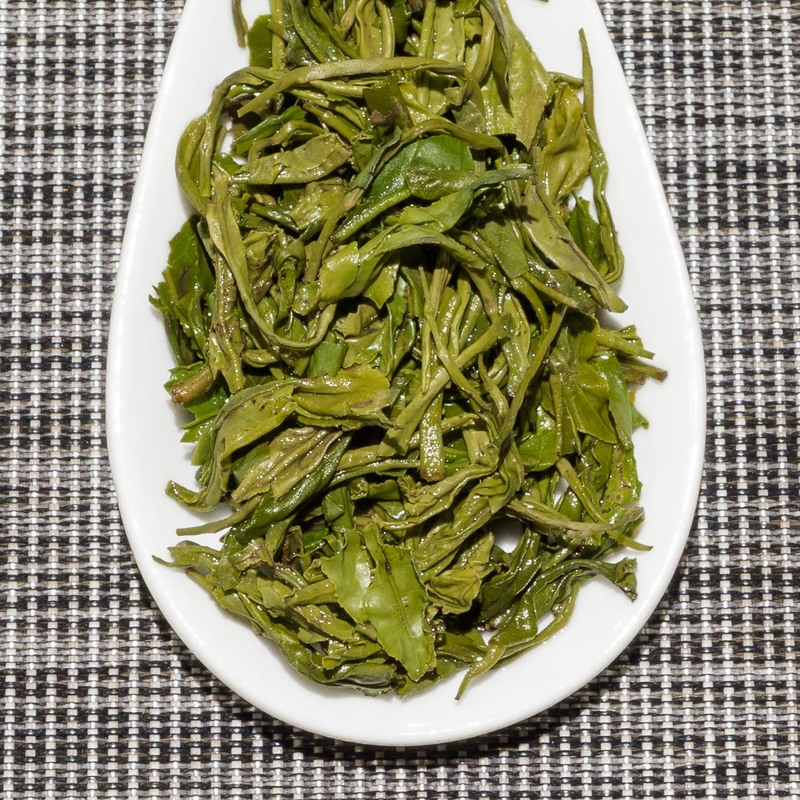 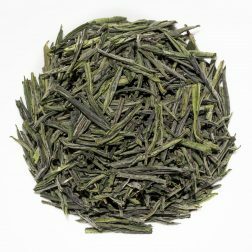 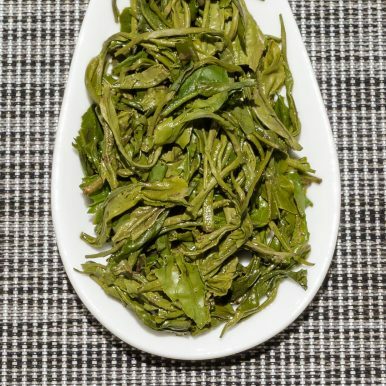 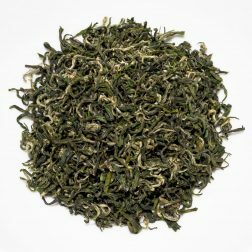 This Huang Shan Yun Wu green tea was first featured in our April 2017 Curious Tea Subscription Boxes.